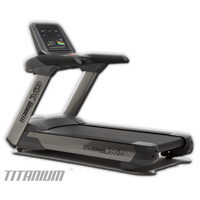 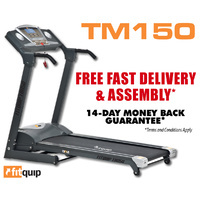 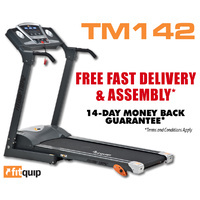 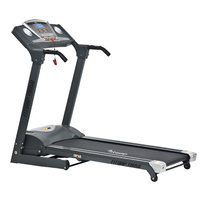 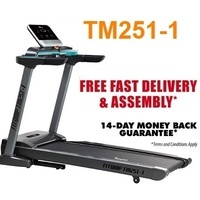 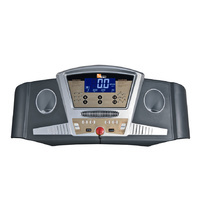 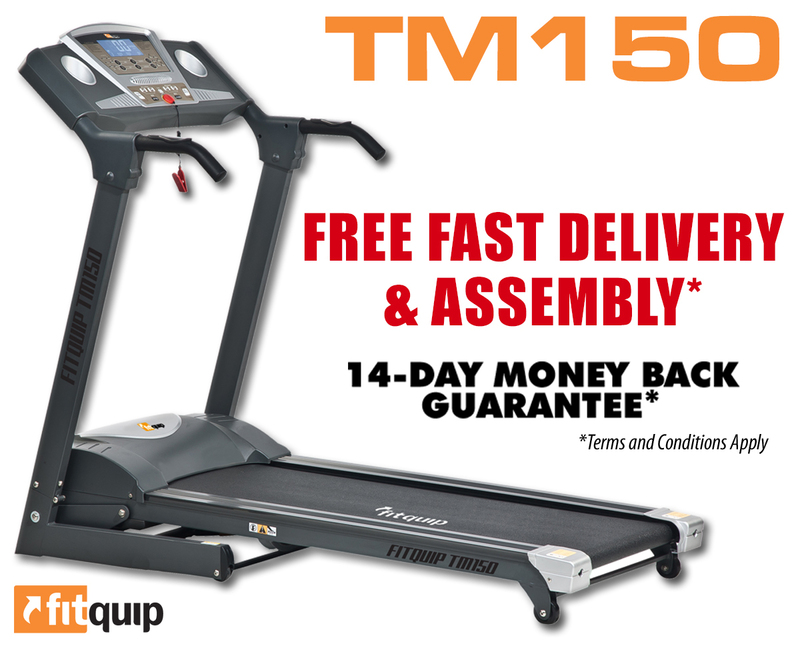 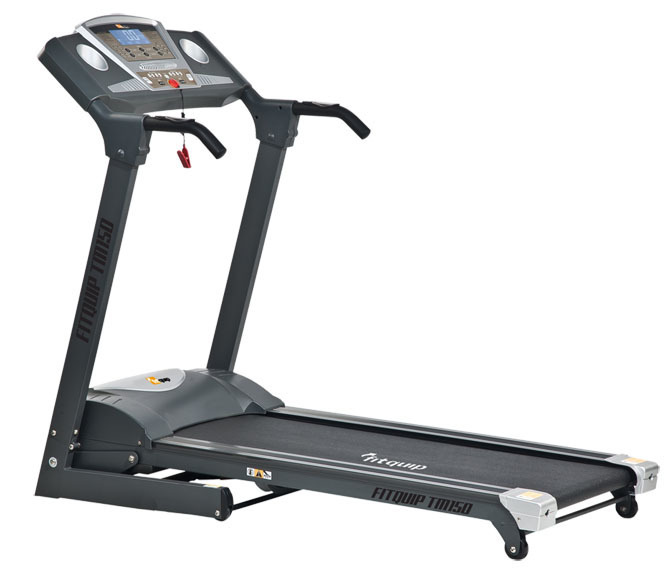 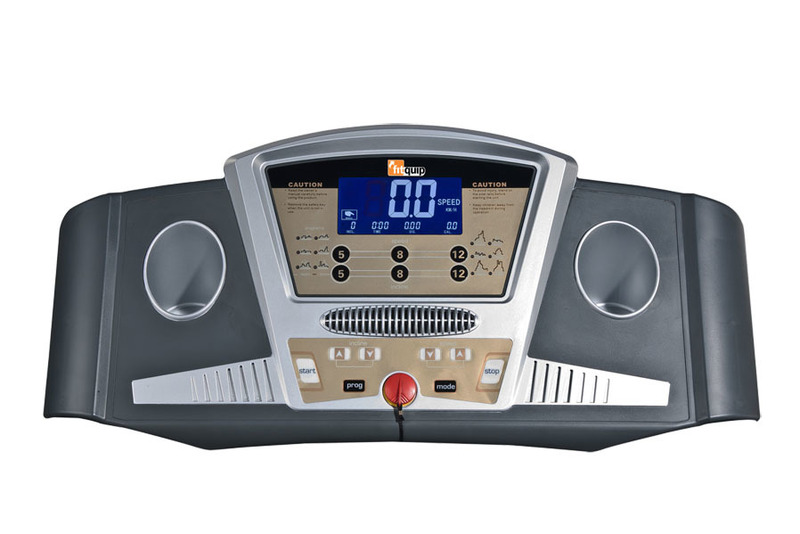 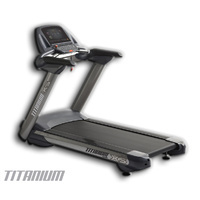 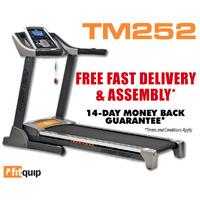 The Fitquip TM150 Treadmill offers a compact auto incline treadmill. 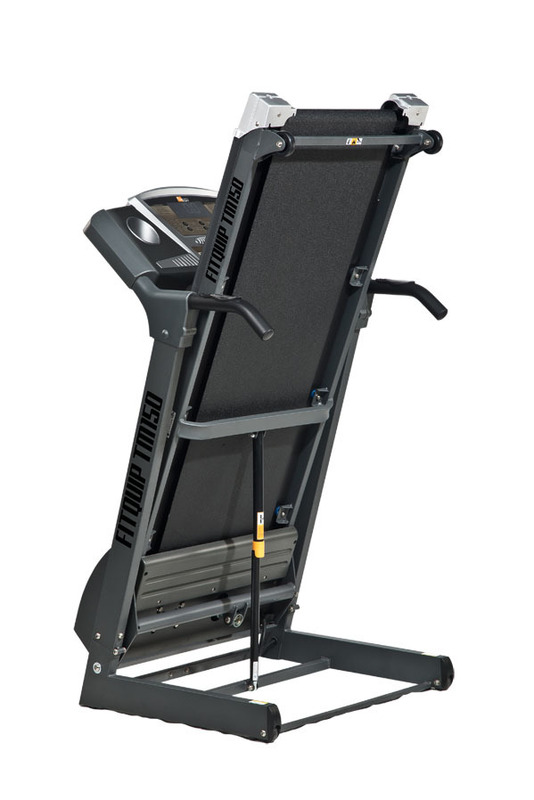 Normally found in larger machines automatic incline is a great way for walkers to increase their intensity without the need to increase the speed. 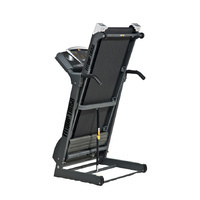 With a sleek and compact design this product is a great option for those getting back into fitness.